“No other state is close to a decline of this magnitude,” says the report , which was written by a professor and two doctoral students at the university’s College of Education. The report’s release comes as pressure grows for new Gov. Gretchen Whitmer, a Democrat, and the Republican-led Legislature to address education funding. A year ago, a collaborative of education, business and foundation leaders released a study calculating the base cost to educate students and calling for additional funding. During the recent lame-duck session, then-Gov. Rick Snyder and GOP lawmakers upset education groups by effectively shifting a windfall in online sales tax revenue from schools to roads, environmental cleanup and other priorities. 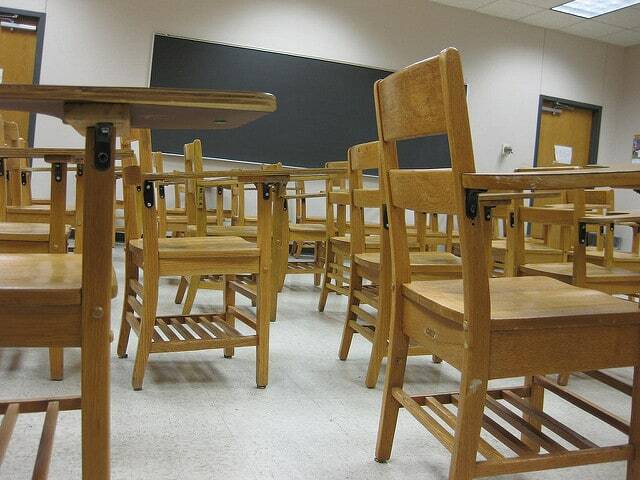 “This simply has to change because our students deserve better,” said Farmington Public Schools Superintendent George Heitsch, president of the Tri-County Alliance for Public Education, which represents districts in Oakland, Macomb and Wayne counties. He said school funding has not kept up with the rate of inflation or the increased cost of services, so “it should be no wonder” why the state ranks in the bottom tier in math and reading.